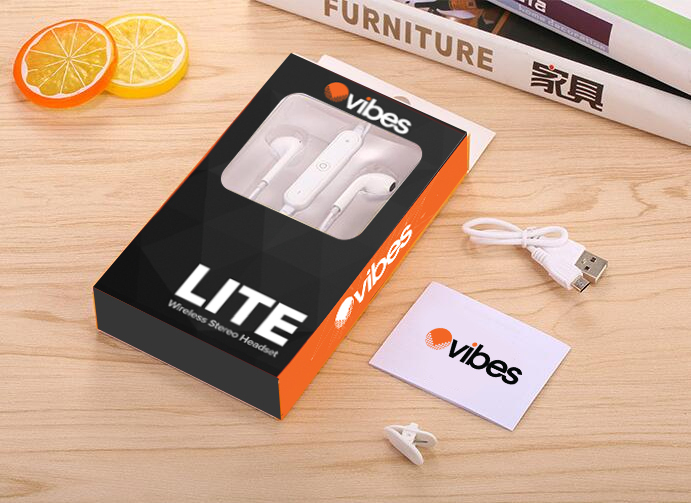 The LITE by VIBES is designed in an ergonomic angle and includes S/M/L ear tips and in-ear ear hooks to ensure snug t for all customers. 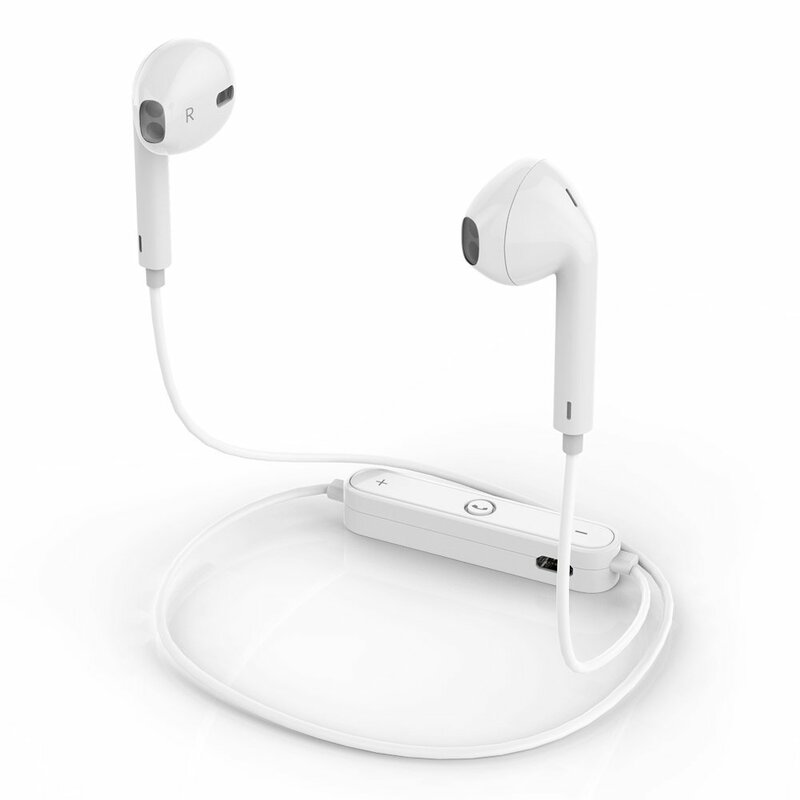 LITE by VIBES ear- phones can connect with two devices simultaneously and offers Bluetooth signal of up to 33 feet. 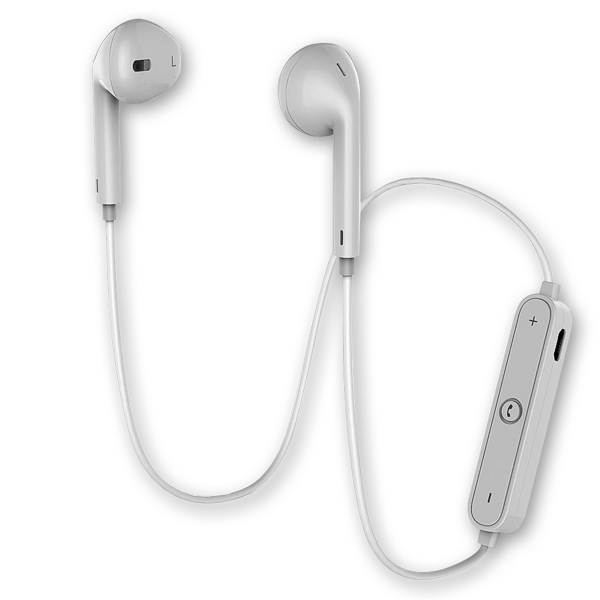 LITE’s offer fast and easy pairing with all smartphones, tablets and other Bluetooth enabled music devices.